Each participant have their own equipment or can rent the equipment at our wind tunnel. Experienced flyers can use the full output of and fly at speeds over 300 km/h. Less experienced flyers can use prepared programs that lead to improvements in skills and techniques under the guidance of our experienced coaches. 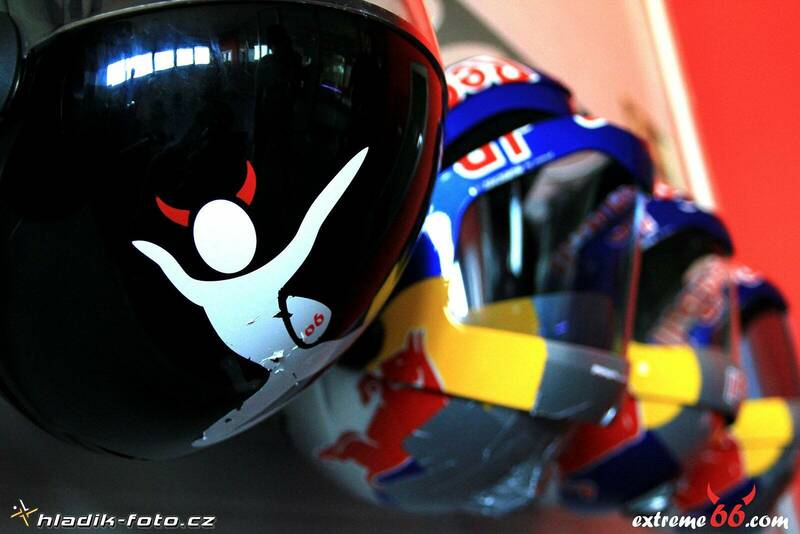 Sport training in the windtunnel is suitable for starting skydivers and for the experienced skydivers as well. All you learn in the safe atmosphere of the windtunnel will be ready to use in the sky with the parachute on your back! Experience what it feels like to fly in the only circular glass flight chamber in the world!